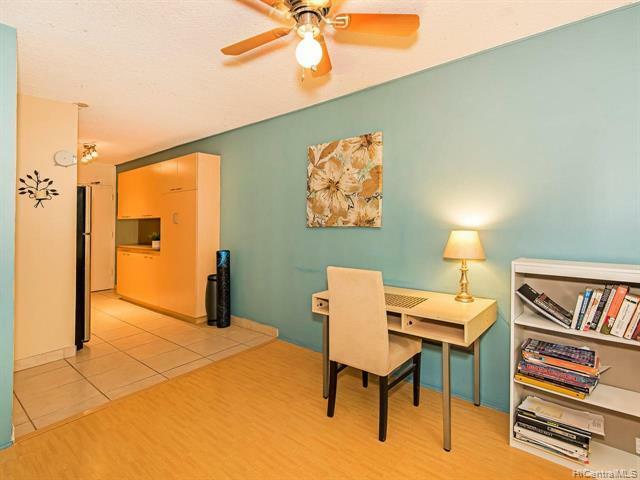 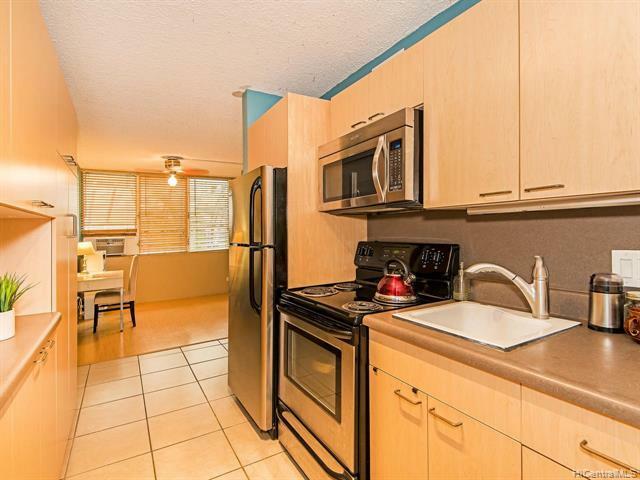 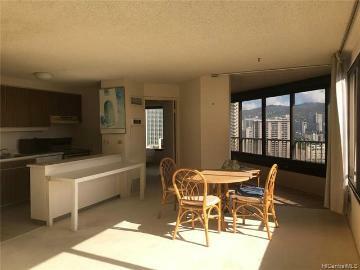 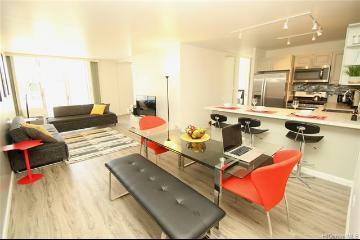 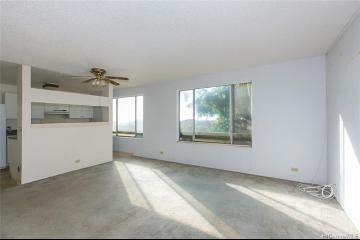 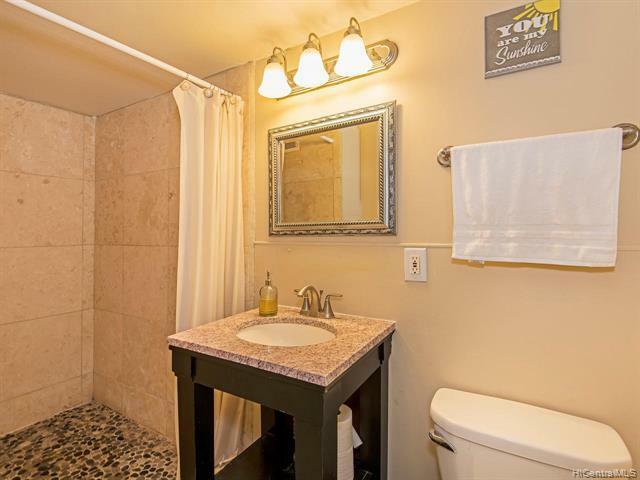 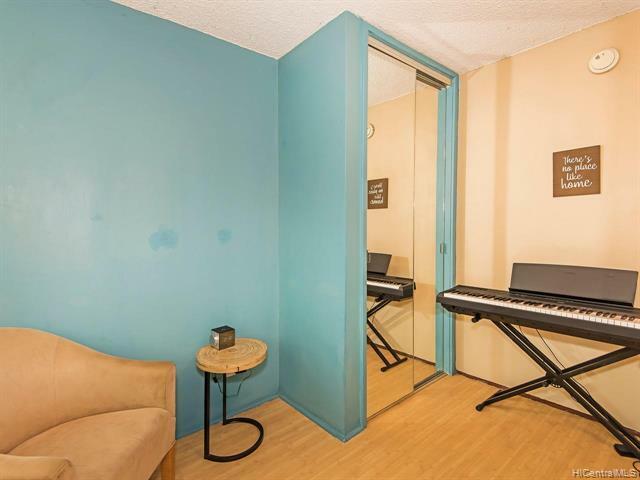 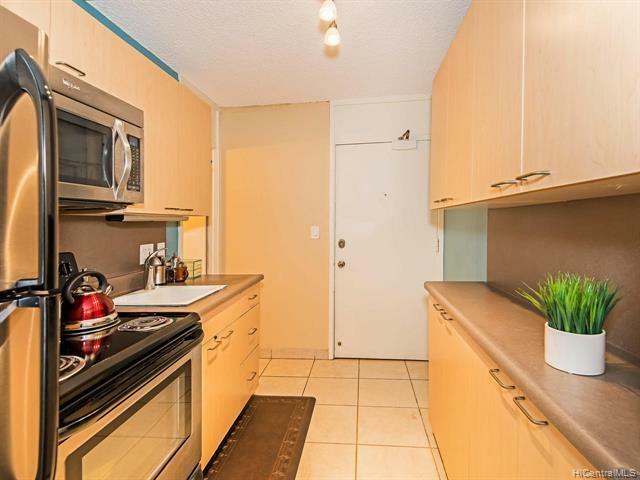 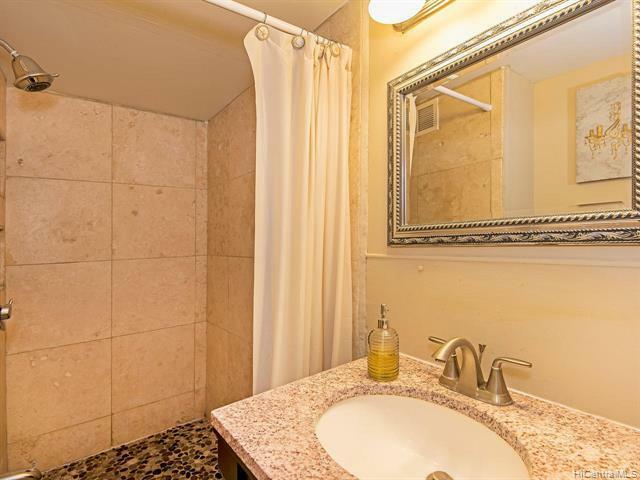 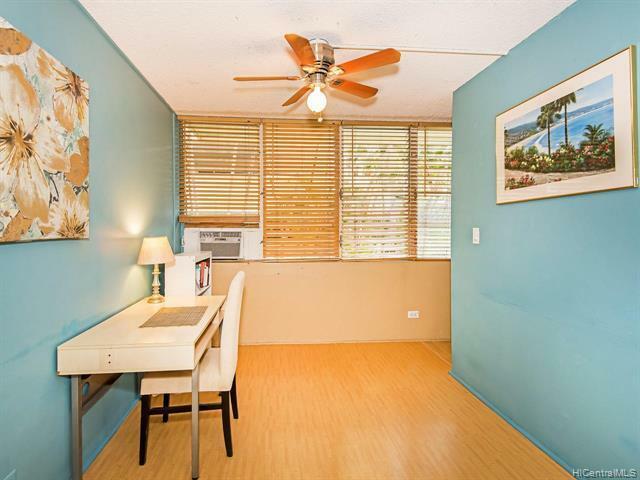 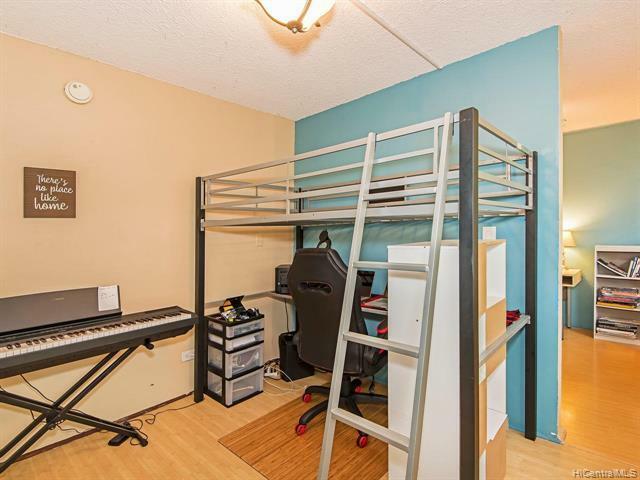 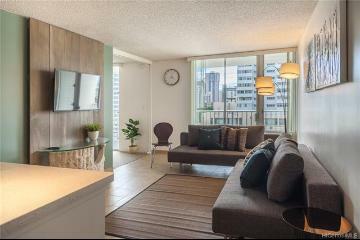 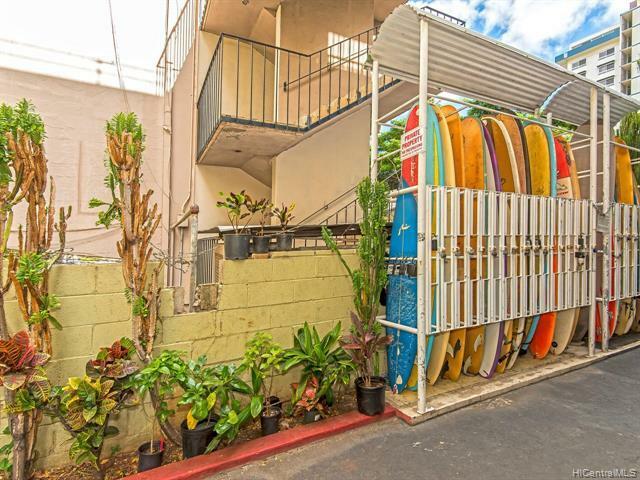 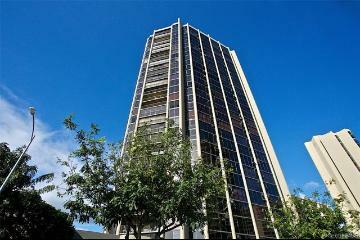 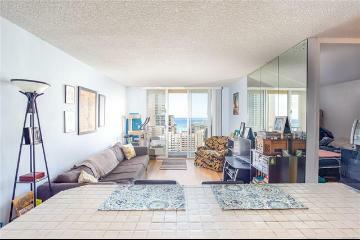 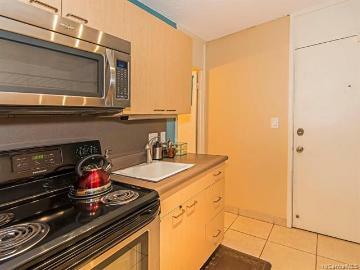 Affordable fee simple 1 bedroom with covered parking conveniently located in the heart of Waikiki on a quiet street. 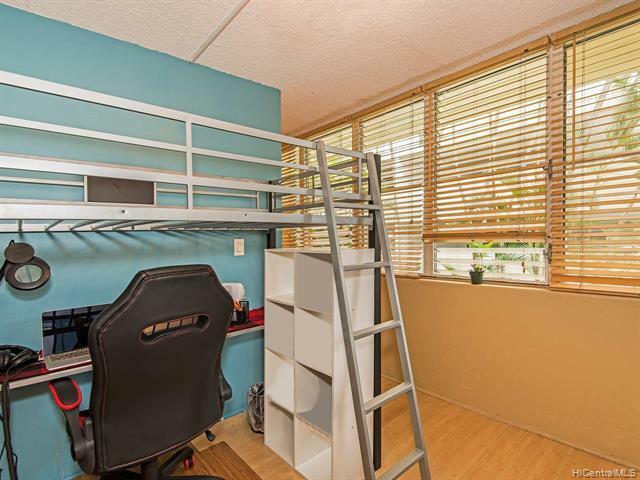 This building has an elevator so there are no stairs to get to the unit. 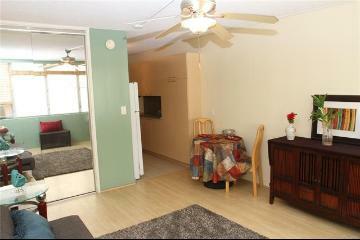 A community laundry is conveniently located on the same floor. 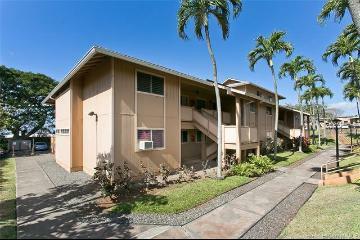 Priced to sell quickly.....Don't miss this one. 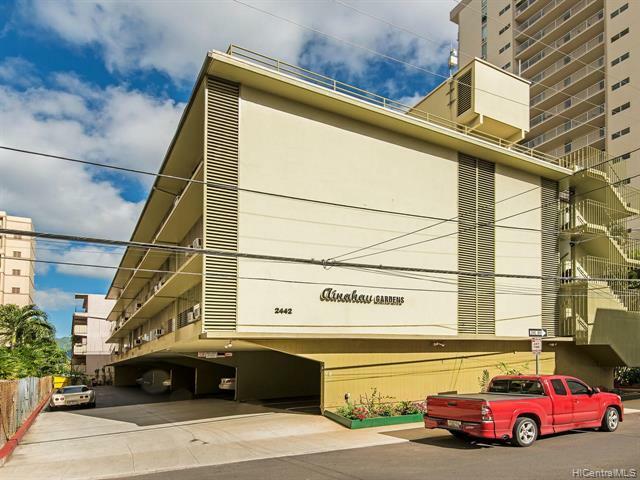 2444 Tusitala Street, 102, Honolulu, HI.